Dress Up! 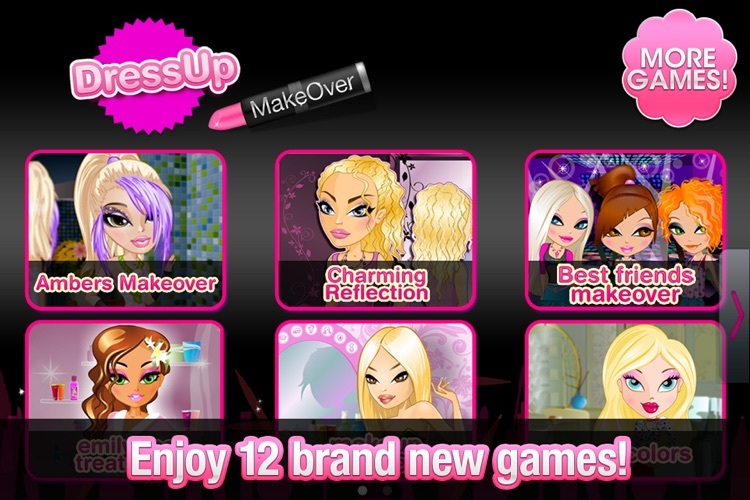 Makeover by CoolGames Studio B.V.
Everyone deserves a new, fabulous look. What are you waiting for? 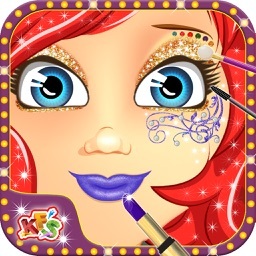 Get your glam on with DressUp! 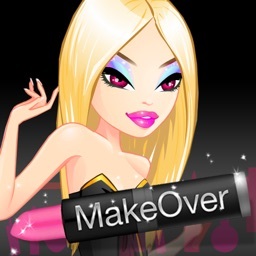 Makeover, the official FREE Dress Up game for iPhone, iPad and iPod! 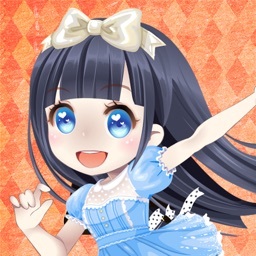 - Save and share your Dress Up! 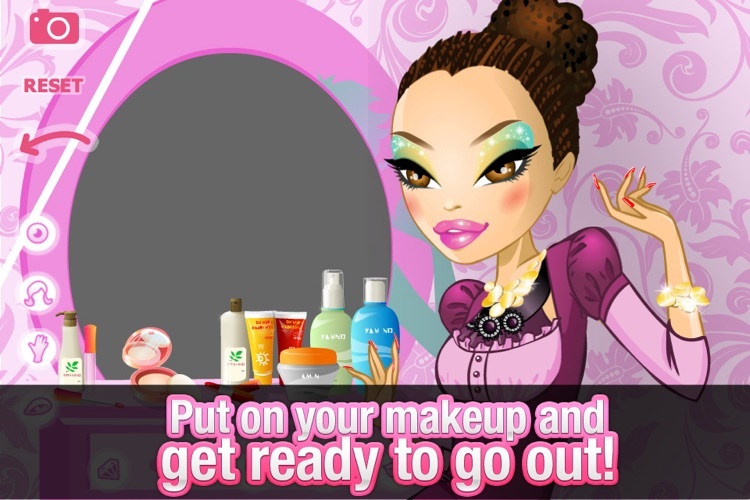 Makeover creations via Facebook, Twitter, or email! 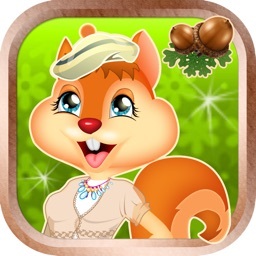 AND be sure to check out other hit Dress Up games: Dress Up! 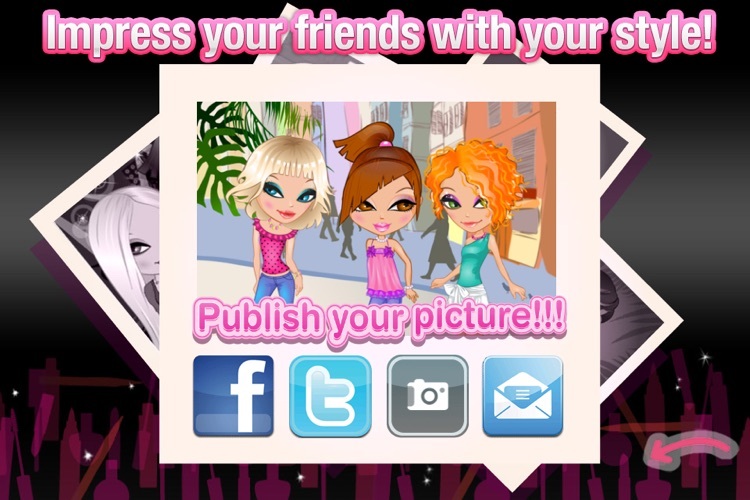 Fashion, Dress Up! 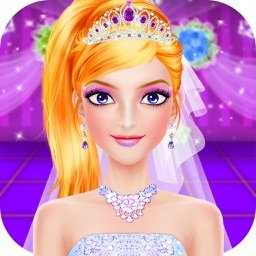 Wedding, Dress Up! Beach, Dress Up! 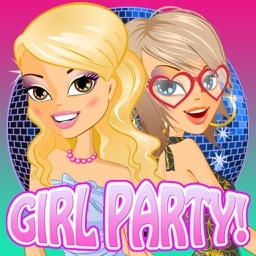 Girl Party, and more!